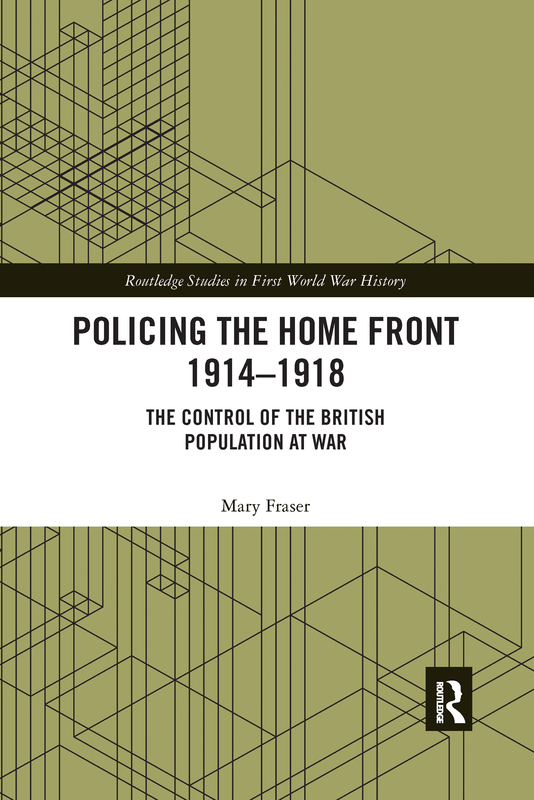 The civilian police during the First World War in Great Britain were central to the control of the population at home. This book will show the detail and challenges of police work during the First World War and how this impacted on ordinary people’s daily lives. The aim is to tell the story of the police as they saw themselves through the pages of their best-known journal, The Police Review and Parade Gossip, in addition to a wide range of other published, archival and private sources.